Lean – New Zealand style. At nearly every step there’s WiFi without any password or with a password visible to everyone, and not received only after purchase at a particular place. That’s a great incentive, especially for a tourist, for whom every 1kB is very precious taking into consideration roaming rates. 3. Visualization and customer first. 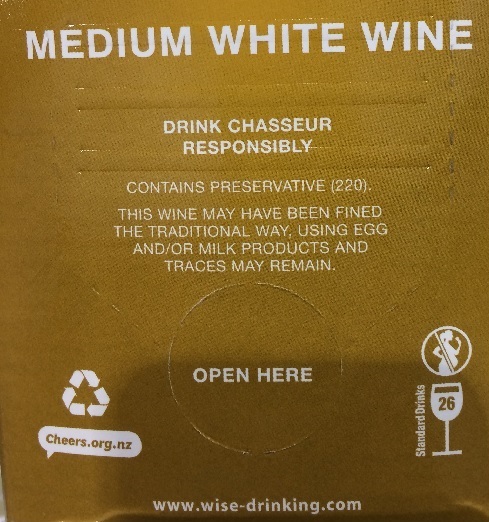 Wine is often sold in cartons. I know how much wine there is in the bottle, but how much wine is there in the carton? Instead of burden the customer with tangled calculations, there’s a simple and effective visualization on the carton. 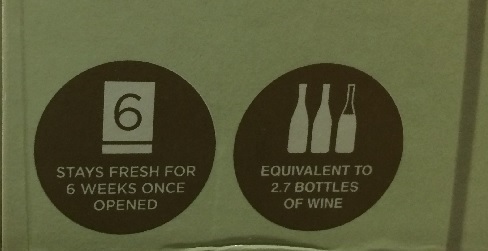 A carton = 26 wine glasses = 2.7 bottles. As I pointed out in the article www.leanhill.com/wiedza-w-praktyce/en/lean-a-moje-zakupy/, we can reduce queues in stores by focusing on the flow. 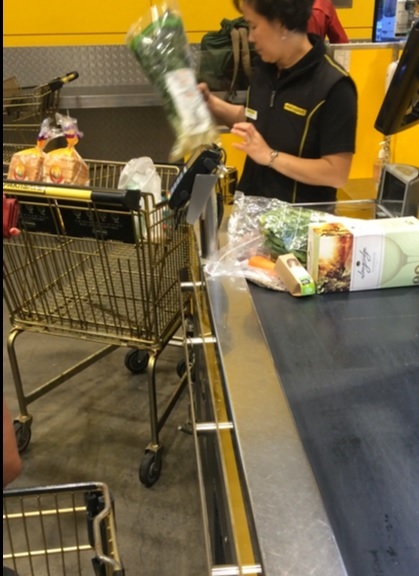 I saw it for myself in New Zealand: after counting up our purchase the cashier puts our products directly into our shoping cart, instead of putting it behind the checkout – as in Poland. 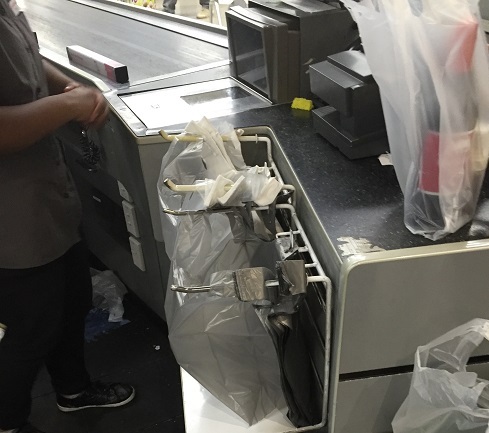 Thanks to this, the following customers don’t wait until we pack our products into the bag. Here we can go away and perform packing on the table two steps away from the checkout: it’s the flow. 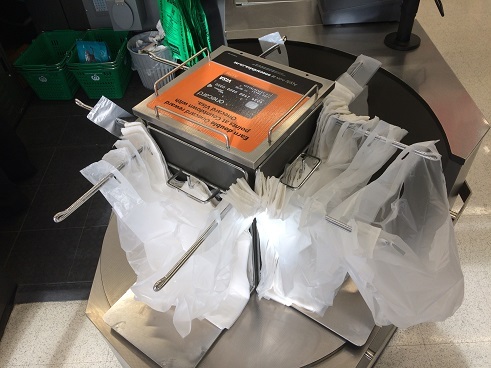 Similar situation, while the process is even smoother: the cashier packs our products directly into the bags. After paying we take them and we leave. We don’t need a packing table. Additionally, thanks to the bag handle design, the following bags are immediately open. And another evolution in a different store: neither the cashier, nor we (by the self-service checkouts) have to put aside the packed shopping bag to get another one. In this case we „rotate the reel” – we eliminate unnecessary movements and storage. 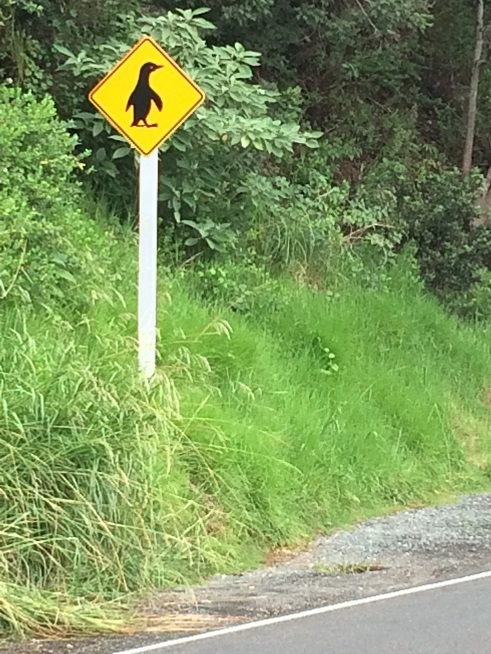 There was a warning sign, supposedly regular, however, my attention was drawn to the fact that it warned of a specific threat – the penguins on the road. We saw similar signs for kiwis, seals or wild horses, hundreds of which can be seen in the country. Such precise visualization, instead of general „Attention animals” increases vigilance and concentration. I accepted this solution with a smile of embarrassment, since I belong to the group of poor fellows, who experienced pouring the wrong kind of fuel into the tank. I guess there were many people like me in New Zealand, as the following solution was installed at the petrol stations. 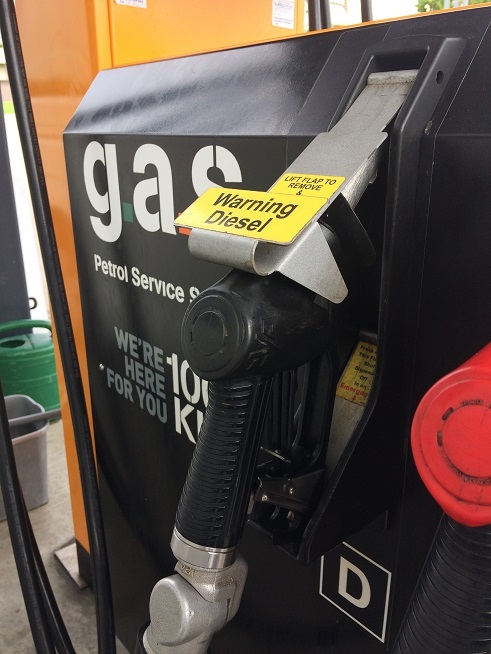 It’s impossible to refuel the diesel fuel without lifting the flap and looking at the huge warning sign. 7. Supporting visualization / storage reduction / customer first. At all difficult bends there are road signs with the speed at which we can take a particular bend safely. It improves safety, but also reduces the number of signs on the road (no speed limit signs, turning or canceling speed limits signs are required). 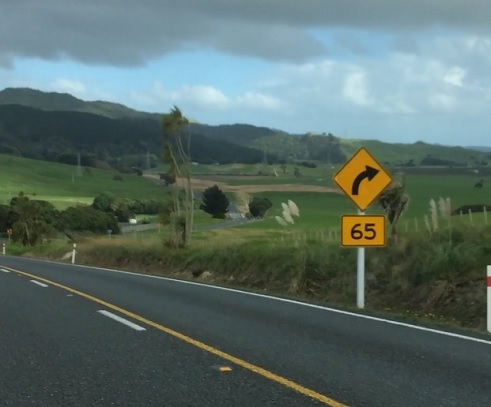 We traveled 1700km across New Zealand and we never got stuck in a traffic jam. 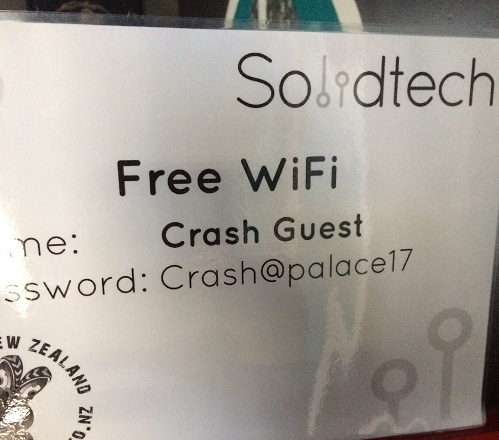 Perhaps we were lucky (although we drove to Auckland and Wellington at various hours). However, I believe there are various reasons for that. One of them is solving the problems of people we want to encourage to use collective transportation, namely the reduction of cars on the roads. 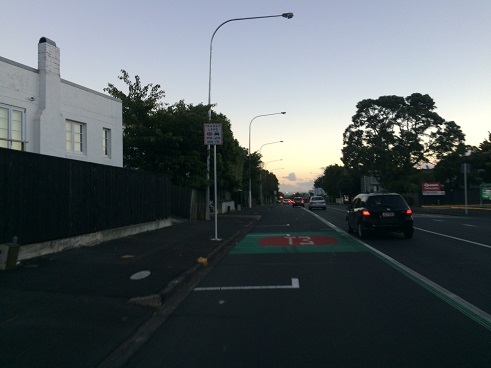 A good solution, an alternative for those people is travelling with a few other people in one car: thanks to special bus lanes, the car with more than two people inside uses the empty lane. If we are wondering why our operators don’t perform the work the way we want, it may be worth considering whether they face problems that discourage them. 9. Flow. Zero entry and exit gates from motorways. There were no scenes of gigantic or small queues in front of the motorway gates, as in Poland (each of them is annoying waste of time). Instead of gates there were cameras scanning our registration numbers. There’s also a website, where we can pay for our drive at our destination, using a mobile or laptop (we have 5 days to do it). 10. Standards and their observance. The purchase of alcohol in New Zealand is only possible at the age of 25. What impressed me the most was the fact that this standard is absolutely observed, without any exceptions. It doesn’t matter if you’re 26, 35, 45, 50 or 80 years old. You are always asked to show your ID. If you don’t have it, just forget about the purchase. We experienced and witnessed such situations. 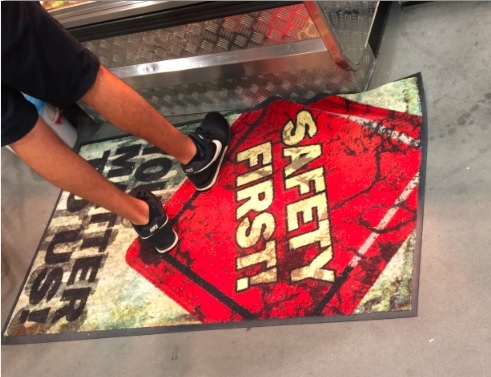 The sign ‘No ID, no service, no exceptions’ is visible in every store and is used without exceptions. Moreover, if the purchase is made by several people, e.g. a group of friends, each of them must show an ID, or… „No ID, no service, no exceptions”. I also encountered one exception, where Lean spirit was not preserved. 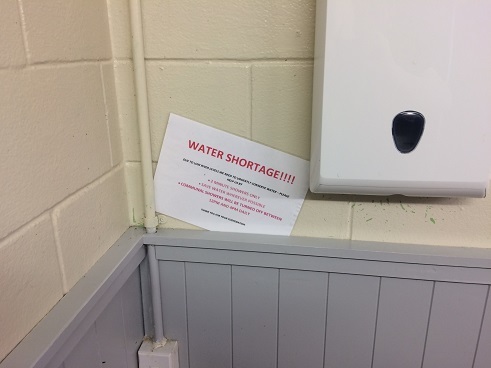 It’s a typical example I have seen many times in manufacturing or service companies, but also, unfortunately, at my place – not observing the ‘walk your talk’ principle (follow what you preach).In numerous places like campings there are signs exhorting to save water (which is a problem, since many areas rely on rain waters). 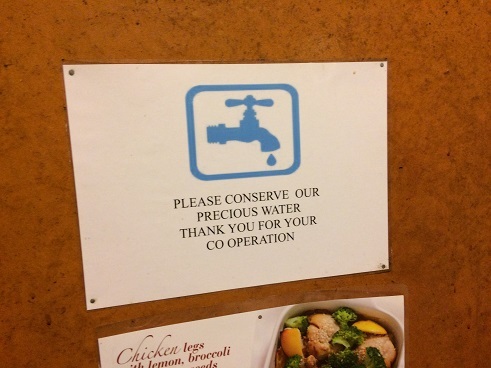 Unfortunately, these captions are often placed casually; it’s hard for the tourist (the process operator) to believe that local residents (the manager) really believe in that. What’s even worse, many solutions significantly hamper implementation. 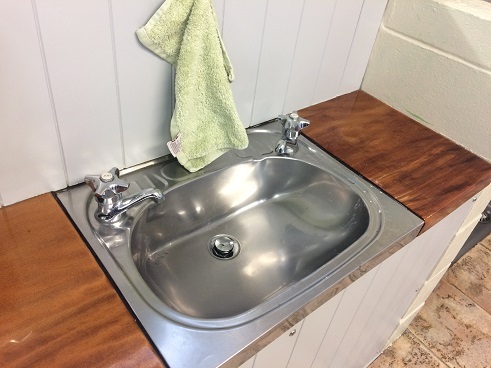 Among other things, separate and significantly remote taps with warm and cold water, urinals, which are regularly flushed – automatically, no matter whether or not someone has used them. I encourage everyone to visit New Zealand: a beautiful country, with people who always smile, and who strive for a pleasant conversation under any pretext. A country where the wonders of nature are so easy to be experienced. I have 10 years of experience in the field of industry, of which half the time as production/plant manager. Since the beginning of my career I have been involved with processes of continuous improvement in production areas (improving quality, efficiency, EBITDA, reduction of operational costs, new product implementation, warehouse reduction, increasing the availability of goods for customers). I had the chance to learn the opportunities and restrictions related to improving production in corporations. I practice and am passionate about: the Lean philosophy, common sense, and football. Maybe that is why I was chosen the best superior to date by all the teams I’ve managed. Am I really needed at the factory hall?